In March 1977, nearly 14 years after JFK's assassination, the chief of the intelligence division of the Internal Revenue Service, Robert J. Potrykus, hand delivered a letter to the agent Ted L. Gunderson of the FBI's Dallas office which outlined that Ruby telephoned the informant on the morning of the fatal shooting of the president and asked him if he wanted to go to watch the presidential parade. "The informant stated that on the morning of the assassination, Ruby contacted him and asked if he would 'like to watch the fireworks,’” the letter reads. The follow up documentation reveals that the informant was Bob Vanderslice of Dallas. In 1977 he told the FBI that Ruby said nothing to him immediately after the assassination. 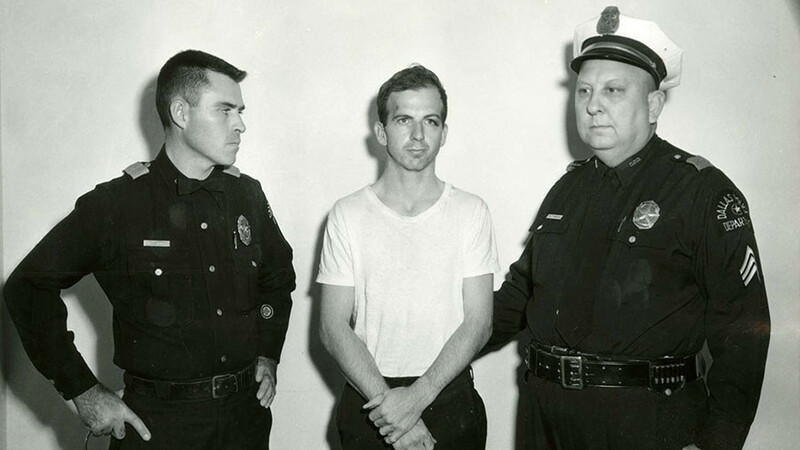 However after Ruby was arrested for killing Oswald, Vanderslice was also arrested on an unrelated charge, and he got to know Ruby better in Dallas County Jail. Former marine Oswald was formally charged with killing the president before being gunned down by Ruby, as he was being transported to the county jail, just two days after the assassination in November 1963. Ruby later died in prison. The Warren Commission, which was set up to investigate the president's death, concluded that Kennedy was assassinated by Lee Harvey Oswald and that Oswald acted entirely alone. It also concluded that Jack Ruby also acted alone when he killed Oswald. The National Archives has been releasing JFK assassination records in batches. An earlier release revealed no connection between Oswald and the CIA, undermining the popular theory that Oswald was a CIA operative.